It is never easy to be a parent and receive a phone call from a child’s school. While there is always immediate relief that it is not a serious emergency, if it is a problem such as lice infestation, it is still cause for immediate concern. 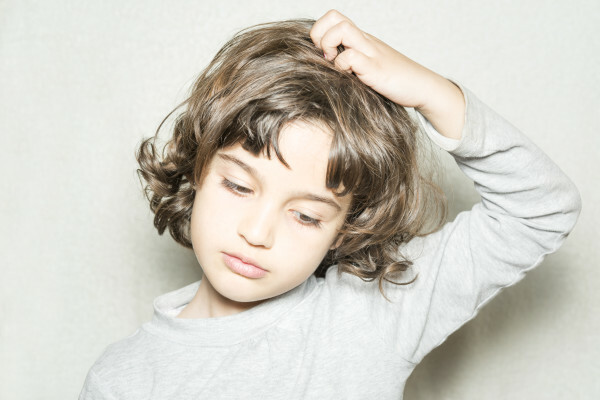 Lice infestation still requires near-immediate action, but since lice is not an everyday occurrence, many parents may not know where to go for treatment or even who to ask. Let the professionals at The Lice Place help. We have been in business for many years, and getting rid of lice is our business. With our lice removal & lice treatment clinic in Lebanon, we can discreetly and efficiently get rid of lice and their eggs. We offer several options for lice removal. Clients an purchase lice treatment products either through our website, or in any of our treatment center locations. We sell items such as shampoos, conditioners mousses, and combs, that get rid of lice and prevent them coming back. We also sell lice repellent sprays and complete lice removal kits. All of our products are safe and non-toxic and are safe to use near pets, and on kids and adults. Environmentally friendly as well, we also back all of our products with a 100 percent guarantee. For those who do not want to take product home, we offer lice removal in all of our clinic locations. We are staffed by trained technicians who will completely remove lice in just one application. Our services are backed by our 100 percent guarantee as well. 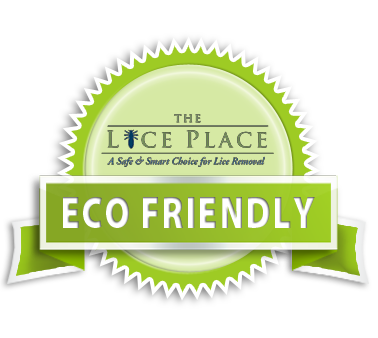 To learn more about our lice removal & lice treatment clinic in Lebanon, or to make an appointment, call The Lice Place at (615)656-1646 to speak with a member of our professional and friendly staff.